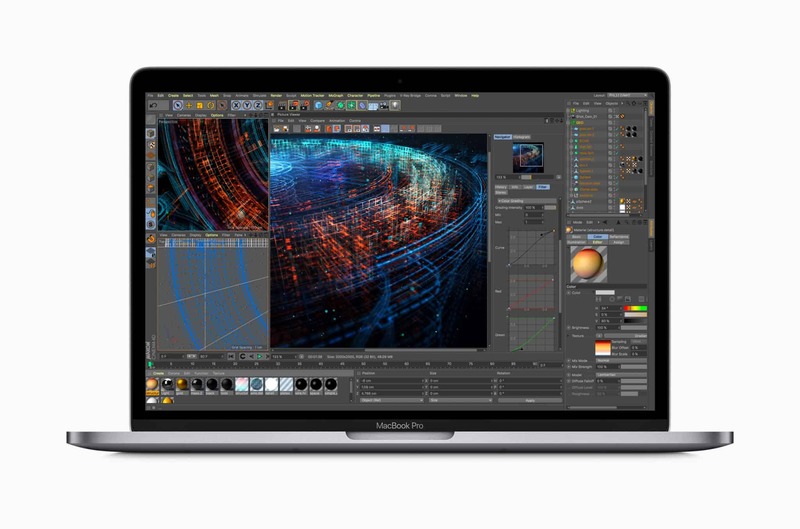 Apple just released their updated lineup of MacBook Pros for 2018. The design is the same compared to the earlier 2017 models with specs bumps as you would expect. Here are some specs you can get on these laptops. What is interesting is that Apple have added true DDR4 RAM and an option to upgrade to an i9 CPU. The cheapest 15-inch sets you back $2,399.00. With this price you get a 2.2GHz 6-core 8th-generation Intel Core i7 CPU, 256GB SSD, 16GB DDR4 and Radeon Pro 555X with 4GB of GDDR5. If you want the max spec as shown above you will have to pay up $6,699.00. The cheapest 13-inch (with Touch Bar) sets you back $1,799.00. For this you get 2.3GHz quad-core 8th-generation Intel Core i5 CPU, 8GB 2133MHz LPDDR3 memory, 256GB SSD and Intel Iris Plus Graphics 655. For the maxed out spec as shown above you have to find $3,699.00 of your freedom money to get one. Are the Keyboard Issues Finally Fixed? The previous models was plagued with problematic keyboards, they just stopped working with normal use. This resulted in class action lawsuits claiming design defects on the keyboard. Forcing Apple to release a Keyboard Service Program for the affected models. Now, Apple claims the 2018 version come with a new third-generation keyboard for quieter typing. Everyone understands that a “quieter keyboard” really is a way to fix the real issue which is keys that doesn’t respond. Our favorite self-repair site ifixit have already teared down a unit revealing a new thin rubber layer covering the last gen butterfly mechanism. This is what tight secrecy does, maybe time to ease it up a bit Apple? Apple claims that the 15 inch model is up to 70 percent faster, and the 13 inch is up to two times faster. Compared to the 2017 models. True Tone display is included on both models for a more natural and comfortable working environment. It Automatically adjusts the white balance according to the light around you. Apple T2 chip supporting “hey Siri”. It also integrates other controllers like the SSD controller. USB-C ports and minijack remains the same, no change there. Many people wanted the ability to have 32GB ram in their laptop workstations. Apple have now addressed it with this update. Upgrading to 32GB will add $400 to your bill. Make sure to order the correct specs for your use because its impossible to upgrade these machines after you have bought them. Earlier it was possible to upgrade RAM, and SSD. 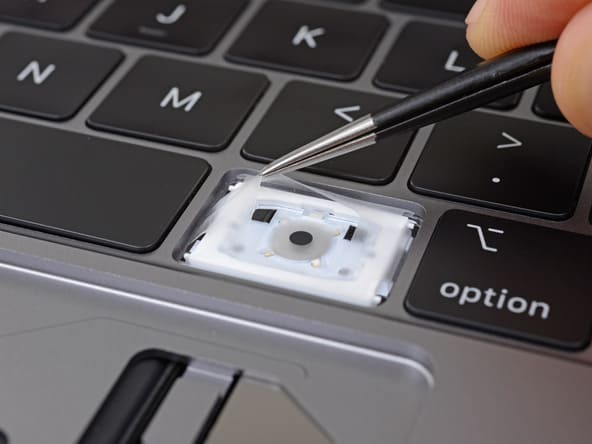 On the 2018 MacBook Pro everything is soldered onto the motherboard. It will be interesting to see what the Core i9 can do in the maxed out model. I am unable to review a model for the moment, but if I get my hands on one ill let you know right away. Are you going to buy the updated models?